The News-Gazette highlights Jeff Binder's arrival to the ARI from Oak Ridge National Laboratory where he most recently served as associate laboratory director for nuclear science and engineering. 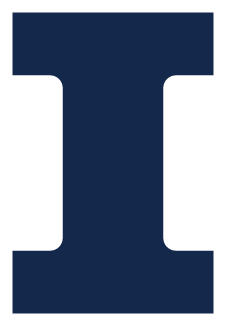 "U of I Engineering Institute to Work with Firms, Government." The News-Gazette provides an introduction to the ARI and explains how the new research institute looks to partner with companies and government units to develop new products or solve technical problems. "College of Engineering’s ARI offers new job opportunities." This article by the Daily Illini highlights the ARI's purpose as a place where understandings derived from basic research can be applied to develop new products or processes for the marketplace.